SCHFH builds homes and repairs homes. Pertinent information is listed below. Sussex County Habitat for Humanity helps low income homeowners in Sussex County who need home repairs. Exterior work that includes painting, patching, minor repair, landscaping or replacement of materials for the purpose of maintaining good or sound condition. Designed to improve the energy efficiency and overall indoor air quality and comfort of the structure, weatherization is a systematic repair process to an existing home bsed on a comprehensive energy audit, resulting in a defined scope of work. Extensive interior or exterior work performed to alleviate critical health, life and safety issues or code violations, including a change to or repair of materials or components; a reconfiguration of space; a modification for accessibility; or installation or extension of plumbing, mechanical or electrical systems on an existing structure. Note: Painting is not a critical home repair. Sussex County Habitat ONLY supplies the volunteer labor and expertise for the repairs. Any permits, tradespeople, materials or other expenses needed for the home repair are the responsibility of the homeowner. Please review our form for information & pay particular attention to pages 2 and 3 of the form. Please fill out this form Home Repair Application. Make sure to attach all required information. 1. You must be the homeowner and own your home for at least 5 years. 3. You are responsible for: permits, tradespeople, materials, and any other expenses incurred. 4. Project must be approved by the board and this could take a month to do. 5. You must be willing to help with the project when possible. We're not accepting applications at this time unless Family Selection Open, along with all the details, is posted on the front page of this website, but you can check our Family Selection Criteria to get an idea of whether you'd be eligible to apply for a Sussex County Habitat home. Financial guidelines and income requirements are based on the current year's COAH guidelines for low-income families in the area where the home is built and those figures are updated when we are ready to start a new project. The minimum income required to apply for a Sussex County Habitat home is $30,000 for at least two years in a row. You also need a credit score of about 650. One of the issues that is very common in the application process is your credit score/report. Please check your credit report once a year and have removed anything that can be. It makes a huge difference to you when you apply. If you are eliminated because of your credit report/score you will wish you had taken the time to check it. It's important to realize that the application process takes several months to a year or more and that frequently there are several families who qualify for the one home we have available. Our homes are awarded by lottery to one family among the many that qualify on all counts based on the Family Selection Criteria. 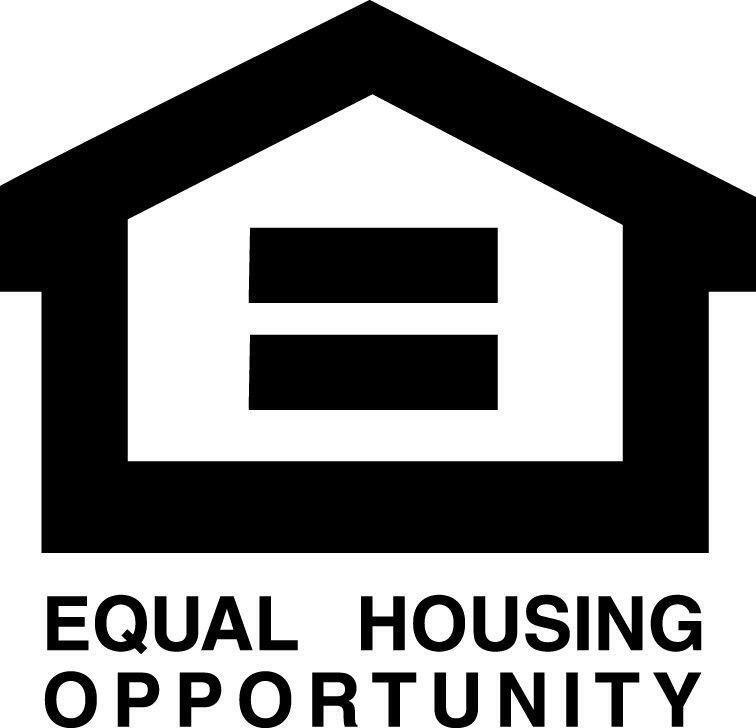 There is a 500 total hour "sweat equity" component with 250 hours for the first adult, 150 hours for the second and the third adult will be 100 hours not to exceed the 500 hours total to buying a Habitat home. This means working on the construction of your own home or volunteering in another capacity for Sussex County Habitat. Of course we always welcome volunteers just click on the volunteer icon to find out how. Applications are ONLY accepted when Family Selection is open and at that time all the details are posted on our website. If you would like to be notified when family selection is opened please sign up by entering your name and email on our "LET ME KNOW" form. We will not notify you any other way. Our goal is to make decent, affordable housing available to people who wouldn't normally be able to qualify for a mortgage. We'd be happy to add you to our potential list of homeowners once you e-mail us the requested information.